The frustrating search to find a party venue to suit her daughter on the autism spectrum inspired one dedicated mum to become a champion for the cause. US mum Raquel Noriega was looking for somewhere to hold her two-year-old daughter Ava’s birthday party, but found most venues were unsuitable for kids with sensory sensitivities. Most party and play centres host multiple parties at once, with loud music and bright lights that would have been far too overwhelming for Ava. “In my search, I did not come across venues that suited her needs,” Noriega tells The Mighty. When Noriega did find a place willing to work with her to tailor a party to suit, she didn’t only book a birthday – she bought the whole venue and set about transforming it into a party spot for kids with special needs. 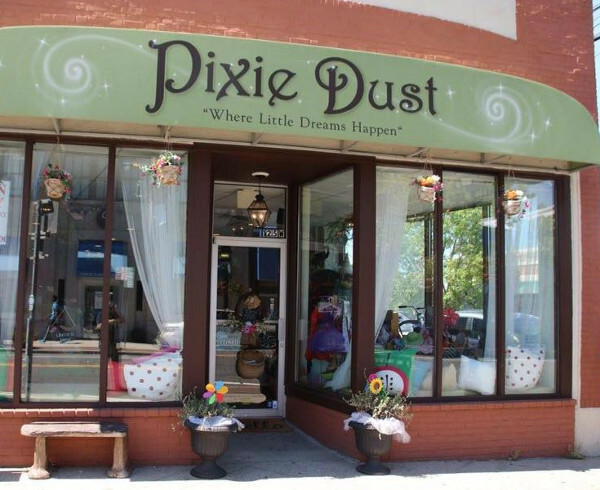 Pixie Dust, located in Bayshore New York, caters to all ages, needs and likes and only hosts one party at a time. Every element of any party it hosts, even the food, can be customised and carefully planned to try and prevent any meltdowns and make the whole party fun for everyone. “We are definitely not a cookie cutter party venue,” Noriega says.